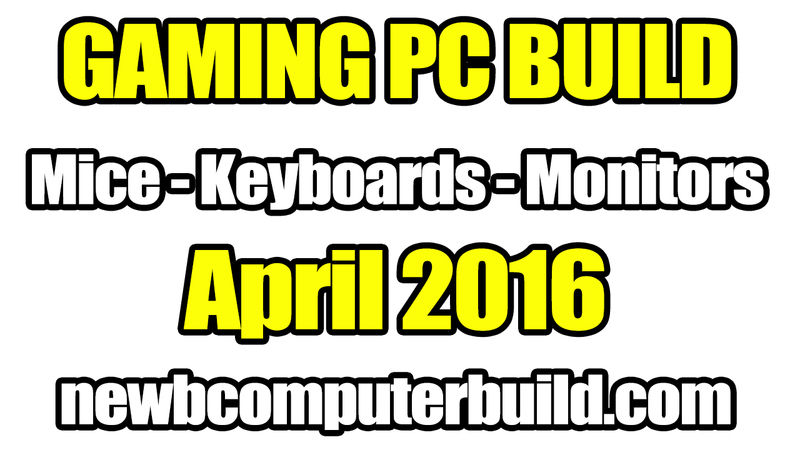 Here is the updated gaming pc peripherals article for April 2016, which showcases some of the top gaming pc keyboards, mice and monitors that can go hand in hand with the best of budget pc builds. This is also an attachment to the April 2016 Gaming PC Builds of the Month, so please check those out if you’re in the market for a new build. The peripherals listed are arranged into three categories that best reflect a few general categories and are geared towards pc gamers. 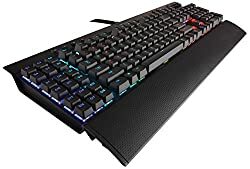 Since peripherals aren’t typical performance based hardware, they are categorized with both price and functionality in mind into either High End, Mid-Range or Basic categories. 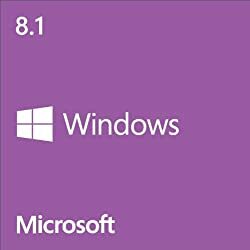 Generally, the categories are ranked by the type of hardware you have (such as a higher end monitor would most likely correspond to a high end gaming PC with a higher performing graphics card). 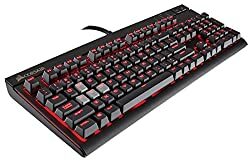 But, some exceptions may be gaming mice or keyboards, where a lot of its actual performance is a result of a gamers preference, playing style or types of games they play. We have a different keyboard addition here – the Corsair Gaming K95 TGB Mechanical Gaming Keyboard with Aircraft-Grade Aluminum. This is a 100% mechanical keyboard with 18 G keys and RGB color per-key backlighting giving you the ultimate in customization and control. Check out corsair.com to learn more. 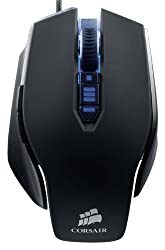 The mouse included as the “best overall” is the Logitech G502 Proteus Spectrum RGB Tunable Gaming Mouse – the newer more polished version (now with programmable RBG lighting) of the previously included Logitech G502 Proteus Core. 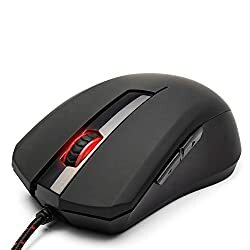 This is a very comfortable all around gaming mouse with 11 large programmable buttons and easily one of the best mice out there, and is a great mouse for playing any time of PC game. [learn more at gaming.logitech.com]. There are a few monitors included below. The first monitor is the Acer XB270HU bprz, which is for those who want to game at 2K resolutions while gaming (2560X1440) with 144Hz at 27 inches and also with G-Sync. If you want to read the full details on this particular monitor please visit acer.com. Keep in mind that this monitor is ideal for NVIDIA graphics card users to take advantage of G-Sync. The second monitor is the ASUS MG279Q 27″ WQHD 2560×1440 IPS 144Hz monitor with FreeSync. 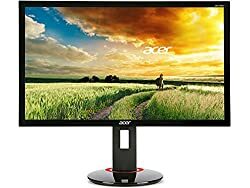 This monitor is slightly cheaper then the Acer XB270HU bprz, but has FreeSync technology, that AMD graphics cards can take advantage of. The third monitor is the Acer XB280HK bprz, a 4K monitor with G-Sync and at 28 inches. 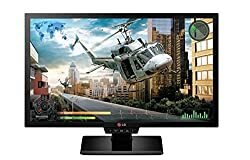 This monitor is for those that want to crank that resolution up to a full Ultra HD 4K using an NVIDIA Graphics card – keeping in mind though that in order to max games out with a smooth 60fps, may be difficult to achieve unless you go SLI or Crossfire with your graphics cards (although a GTX 980Ti is definitely capable of 4K gaming, generally with some settings scaled back). Learn more about this Acer monitor as acer.com. The BenQ RL2455HM monitor included may be all most gamers may need, a 1080p monitor with 60hz refresh rate and 24 inches – all for a great price for a gaming specific monitor. This monitor also has presets for specific RTS games like StarCraft II or DOTA 2. To read the full features list please visit gaming.benq.com. 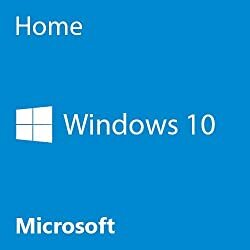 Hi Corey – is it unorthodox in the gaming community to simply use a wireless mouse/keyboard option and go with an HDMI / 3.8mm-to-RCA out to an HDTV? I was looking at the June 2016 $1000 build, wondering if it would be a good way to go. 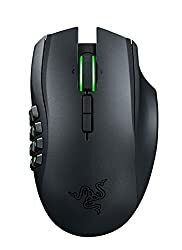 As a collective gaming community – it would generally be unorthodox to recommend a wireless mouse / keyboard option, but in the end it comes down to the tools you like to use. 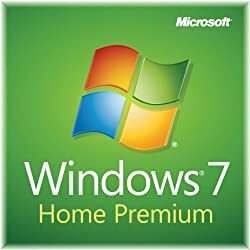 The benefits to non-wireless is in some cases lessened input lag or the change of not having precise movement in a high fps game. But, I for example I have no problem wirelessly gaming in situations where I’m using my television in a media room since mice and keyboards don’t extend 9 feet across the room. Also no problem with the 3.8mm to RCA cord for audio and the HDTV should work fine for normal 1080p gaming. The only downside to television gaming is that you may not be taking full advantage of see the crisp high refresh rates and frames, but it works just fine – and I game on my tv or even a projector for a more immersive experience time to time and don’t mind it at all. 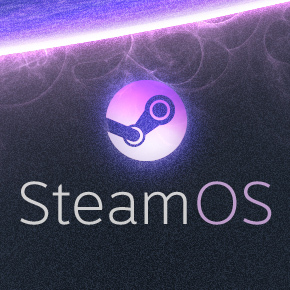 If you were saying going for the $1500 build, I would say it probably wouldn’t be worth it for your needs as there wouldn’t be much of an advantage – so all in all I would say go for it and you’ll be able to probably max most of any game out there right now without difficulty – and if you are gaming at a far length away from your pc, you can also use a wireless controller depending on what games you play. Let me know if you have any further questions an best of luck! Thx man. you are awesome. No problem best of luck! Either the Asus 24 (VG248QE) or BenQ XL2411Z would both be the best for buck options for sure. As per which…well they are both so similar haha, so it would just be up to you. I do tend to lean BenQ though. In terms of ultra wide for both, you’d probably be best to stick with standard aspect ratios. So I’d say stick with 4K 16:9 as you said, or even 2K / 1440p as it does take quite a bit of hardware to achieve 4K, and consoles aren;t even there yet. 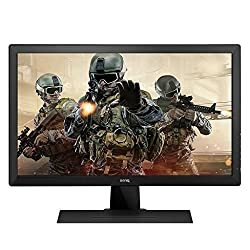 What would you suggest for ultra wide monitor for gaming in pc and console? Is is worth it ? or still go for 4k 16:9?